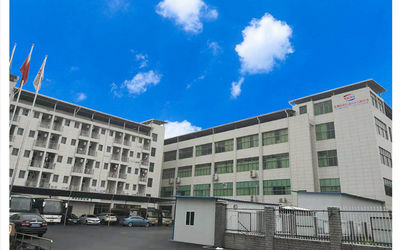 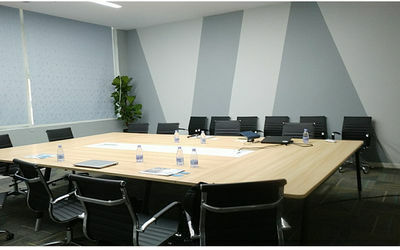 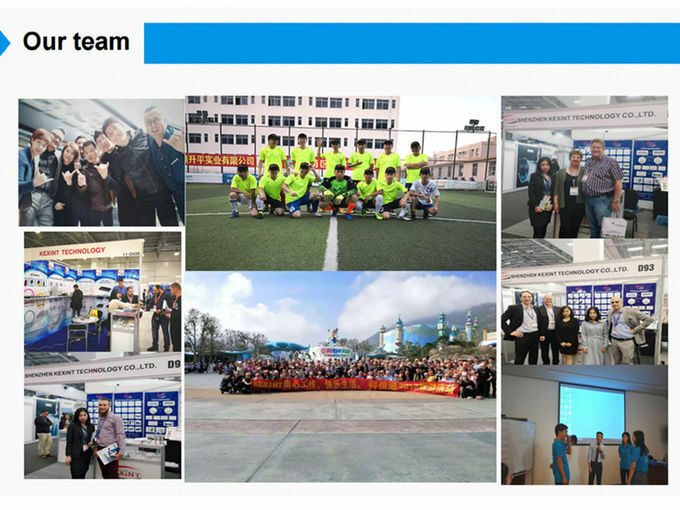 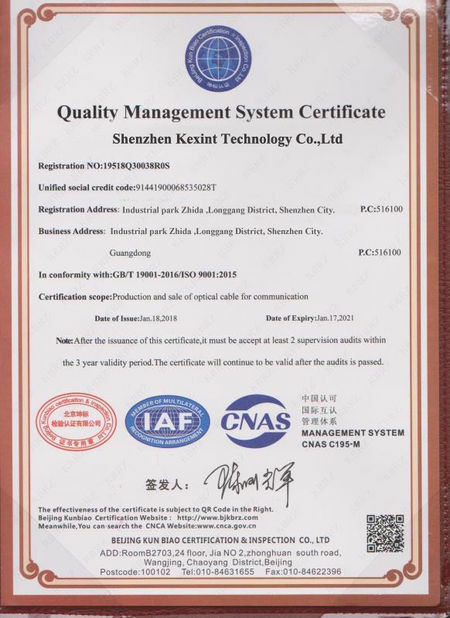 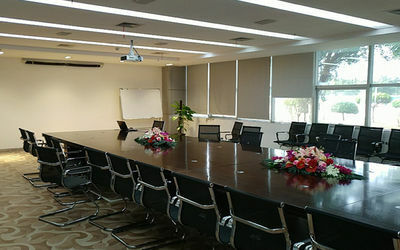 Shenzhen Kexint technology co.,ltd which was founded in the year 2007 is a high-tech enterprise specialized in telecom communication network equipment research and development (R&D), manufacturing, marketing, and providing application solutions and technical services . 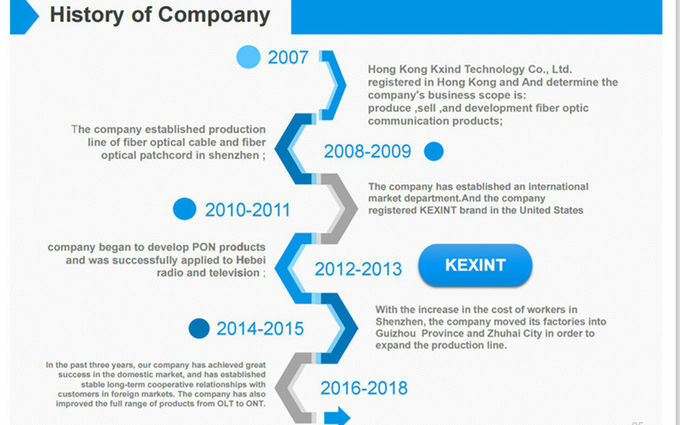 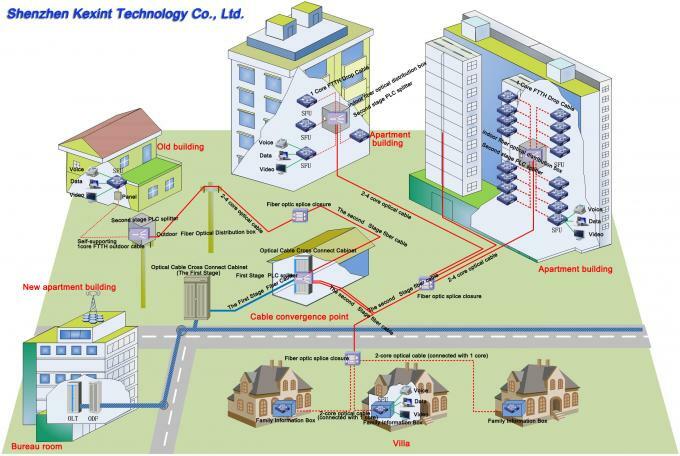 Rich experiences in passive production of fiber optical products ensure the reliable stabilities of its high quality and excellent performances of its goods. 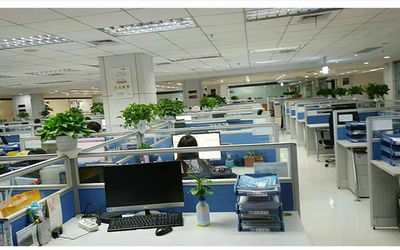 It obtains the good reputations all these years from customers around the earth for its short lead-time, fast delivery, and timely after-services.